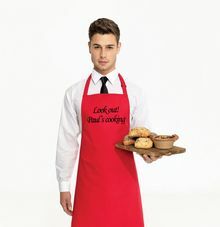 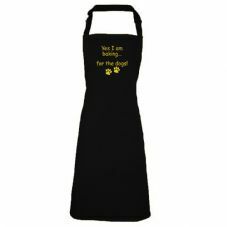 Our range of personalised aprons make ideal gifts. 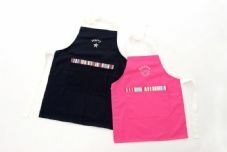 The childrens aprons come in two sizes, one for toddlers and the other for children of 6-10 years. 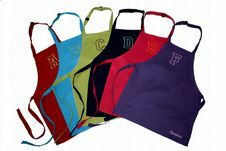 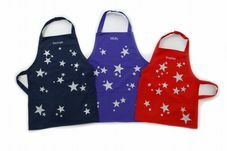 All childrens aprons can be personalised with a name as well as one of our designs. 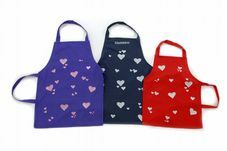 Take a look at our best seller cupcake aprons for girls and the paint splat aprons.